CONGRATULATIONS TO Dorchester! 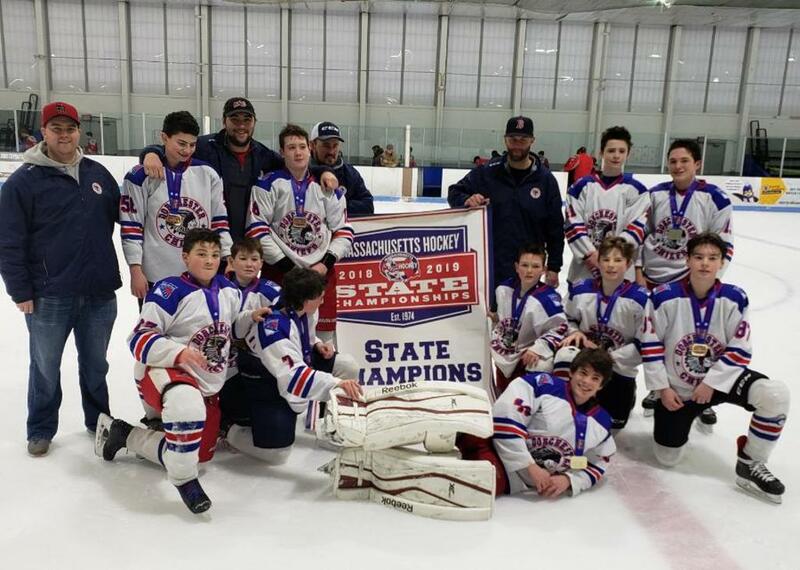 THEY ARE THE 2018-19 14U Bantam TIER III Medium MASSACHUSETTS HOCKEY STATE CHAMPIONS! Dorchester wins 2-0 against Wakefield. Massachusetts Hockey State Championship Tournaments dates, locations and schedules are subject to change.